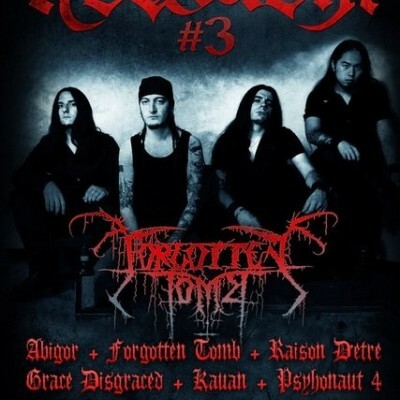 Articles: Abigor, Forgotten Tomb, Grace Disgraced, Grond, Kauan, Psyhonaut 4, Raison d’etre, Tartharia, Teslathrone, Лешак, Хладновзор, Alkonost, Калевала, ГРАЙ, Mysteria Mortis. + CD of МОНСАЛЬВАТ "Имя Моё". 64 pages, А5, Inside - black/white.